What are the differences between Cloud Wallet and HD Wallet (Hierarchical Deterministic Wallet)? 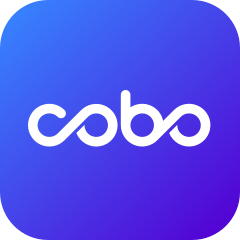 The key difference between Cobo Cloud Wallet and Cobo HD Wallet is where the private key is stored (see what is a private key and how to store it). For Cloud Wallet, the private keys are stored securely with Cobo on the hardware security module and we help execute transactions for you. For the HD Wallet, the private keys are encrypted into recovery phrase (12 words), which you are the only one who knows it. You will not need to input the private key every time you make a transaction because Cobo automated the process. However, for HD Wallet you must remember the recovery phrase in case you need to restore it.